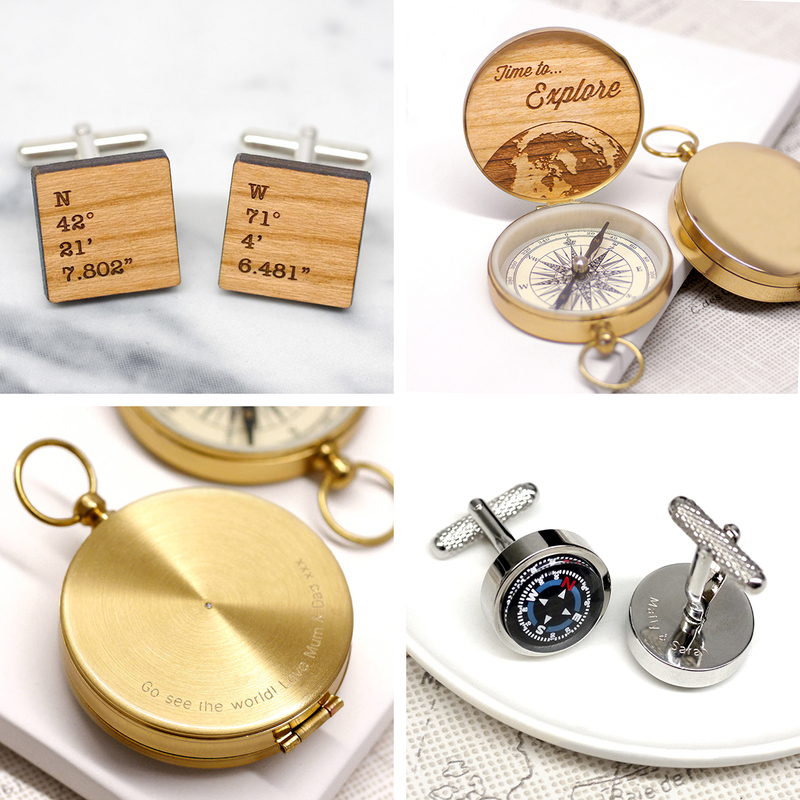 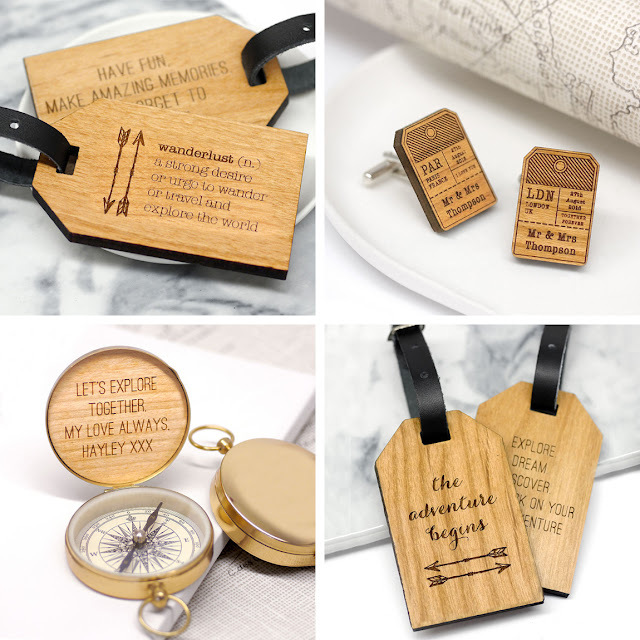 Travel has been a strong theme during our last month and our wanderlust range combines fun and inspiring quotes with your own personalised messages, making them perfect gifts for a loved one or friend with big travel plans for 2016! 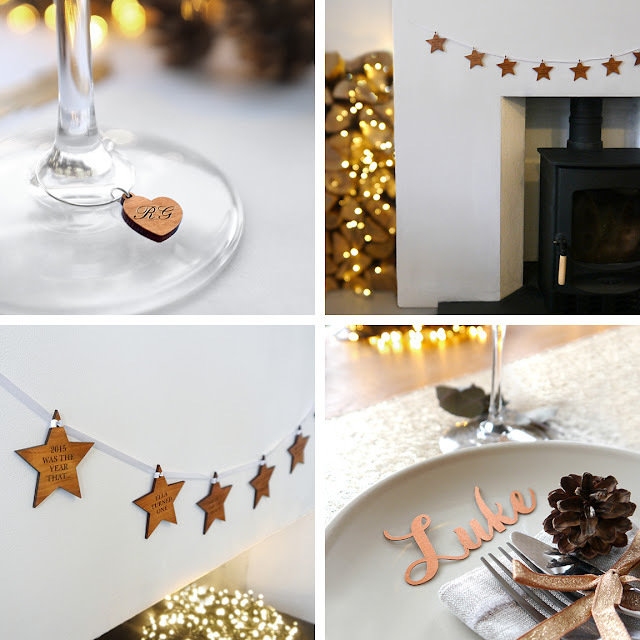 Our range of personalised Christmas decorations and festive gifts will ensure that it's not just a day but a season to remember. 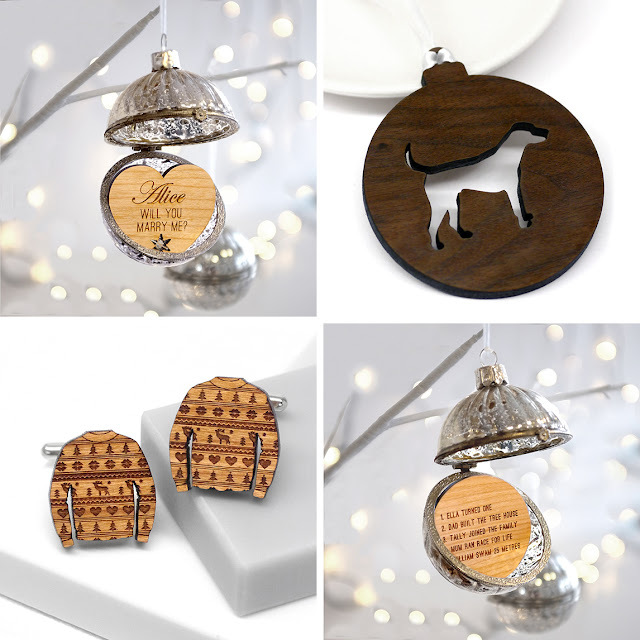 Our favourite design has to be the Our Year Bauble, a glass bauble which opens to reveal a beautiful cherry wood insert personalised with up to 5 memories or milestones from the past year! Visit www.mariaallenboutique.com for more Christmas home and gift ideas!